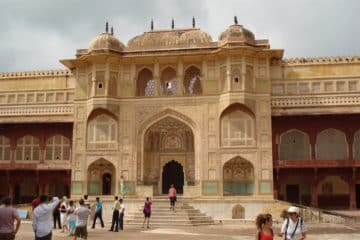 This Golden Triangle Tour 3 Days package will take you through the Delhi, Agra and Jaipur City tour. 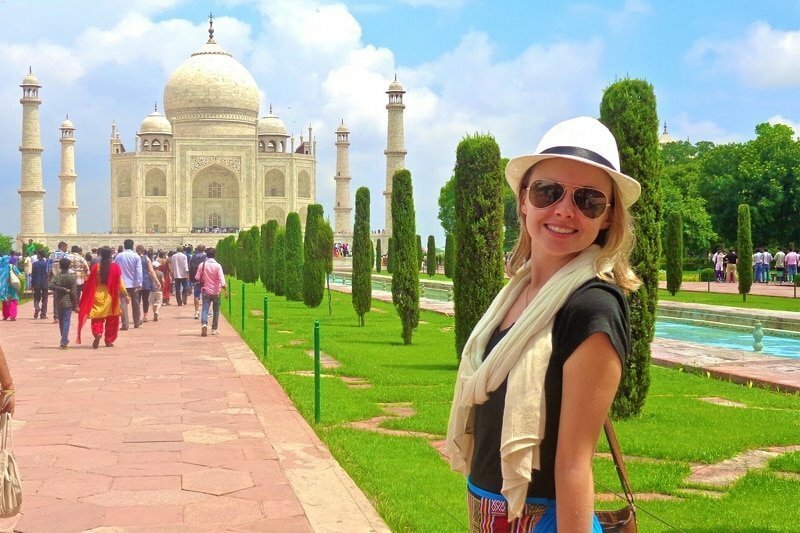 this Golden Triangle India Trip is best for those visitors who have limited time in hand and want to explore the rich inheritance of these 3 mighty cities before leaving India, this 3-day golden triangle trip is one of India,s most popular Golden Triangle Tour Package. 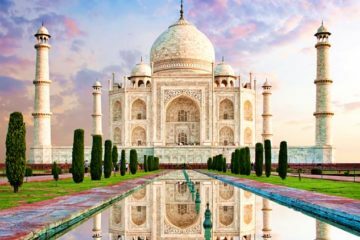 This Golden Triangle Trip gives you Once in a Life Time chance to explore India,s 3 Mighty Cities – Delhi, Agra, Jaipur including 14 Historical Monuments with a tour guide who explains the history and culture of the cities and monuments. 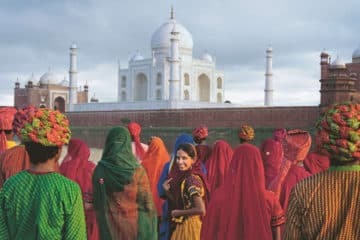 Golden Triangle India Trip Duration – 2 Nights and 3 Days. Explore Delhi, Agra and Jaipur in 3 Days. A guide explains the history of these 3 cities. AC Car on your whole tour. Pickup and drop back to your hotel/airport in New Delhi. 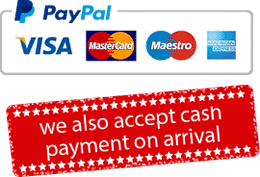 Monuments Tickets fees / Express entrance. Approved guide (Delhi, Agra, Jaipur). All Taxes – all parking, fuel and other taxes. Tip and Gratitudes to driver and guide. Note: Please mention what type of hotel you preferred (5 Star / 3 Star / Budget ), before booking the golden triangle tour. If you want to book Hotel on your own then please mention “own accommodation” while booking the golden triangle trip. Attractions: India Gate, Humayun Tomb, Qutub Minar, Lotus Temple and Presidential Buildings. Pick up from Delhi hotel/airport. Meet your government-approved guide at the hotel. Proceed to monuments – Qutub Minar, Humayun Tomb, President House (outside view), Parliament house (outside view), India Gate and Lotus Temple. Meeting with your tour guide at your hotel with a driver. Proceed to the magnificent Taj Mahal, the building made for love by the 5th Mughal Emperor Shahjahan for his beloved wife Mumtaz Mahal in the 16th century. After finishing Taj Mahal tour back to your hotel for breakfast and then check out. After grabbing the luggage from hotel proceed to mighty Agra Fort built in the mid of the 15th century. Moving on to Fatehpur Sikri, made as a tribute to a ( Saint ) Sufi Sheik Salim Chisti. then Drive to Jaipur city, the city of colours is waiting for you. Attractions: Amber Fort, City Palace, Jantar Mantar, Hawa Mahal and Jal Mahal. Meet your tour guide at the hotel with a driver. Proceed to Jaipur city also known as pink city. Visit Amber fort (Enjoy elephant ride to the main palace). Proceed for a lunch ( not included in package cost ). Note: This is only a suggested itinerary. our team can customize it according to your flight arrival and departure timings or as per your needs.